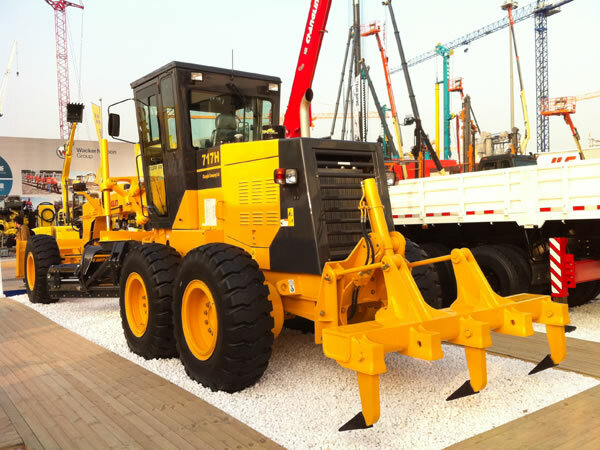 2015-12-22 We shipped skid-steer loaders and backhoe loaders overseas in bulk. 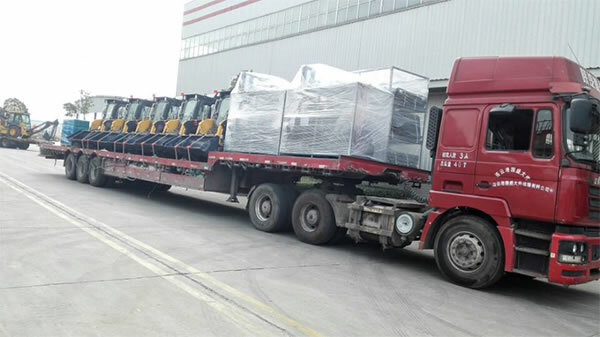 December 22 The 24 brand-new skid loaders and 18 backhoe loaders are loaded onto a semi-trailer, ready to ship out to the Americas. After receiving a customer order, we worked closely with road vehicle research institutes, suppliers, and other related industrial sectors to cope with issues including short lead times, complexity of sourcing components, and technical challenges in product assembly. With these issues in mind, we organized our men to work overtime and control quality rigorously. The client company sent their reps to our factory for onsite inspection and monitoring of installation and delivery. Clients showered us with praise for the positive work attitude and excellent efficiency. For that reason, they decided to sign more orders with us. 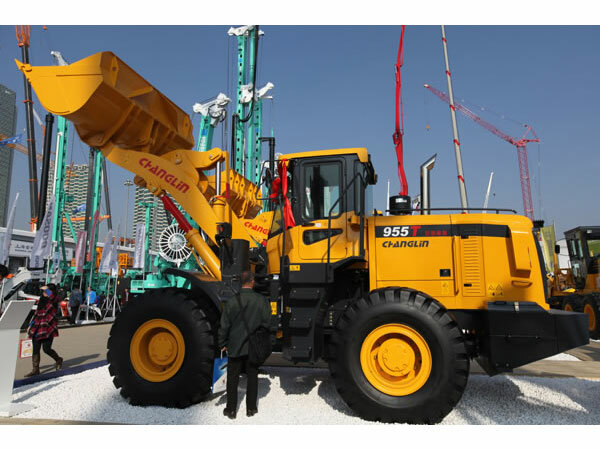 Local time September 16th, 2015, Iran partners of Changlin received the a bid winning notice issued by Iran Municipal Department, that Changlin has successfully won 120 large horsepower motor grader project. 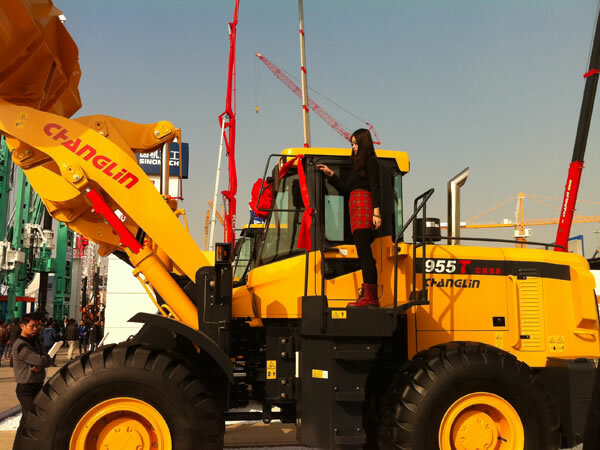 Changlin is the first enterprise of China construction machinery manufacturers which has entered the Iran market. 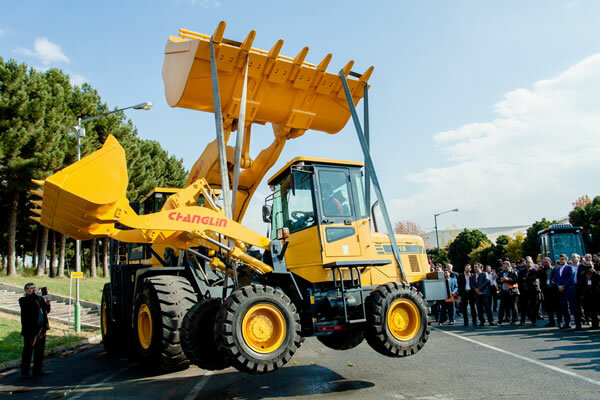 Since 2000, we have carried out close cooperation with Iran municipal departments, state-owned construction units, hundreds of our motor graders have been exported to the Persian plateau, which are very popular with users. Since August 2015, Iran Municipal Department has organized invitations for bid including 7 varieties and thousands of equipment. 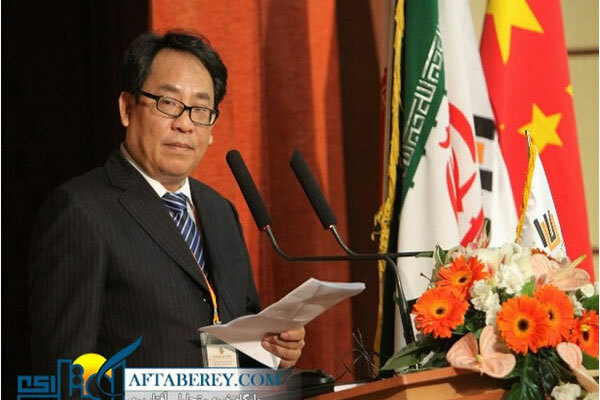 Iran nuclear negotiations have made significant progress before this bid, 16 years of international sanctions of Iran will be lifted, Chinese construction machinery giants supported their participation in the bidding for Iran partners with competitive prices, the competition is very fierce. 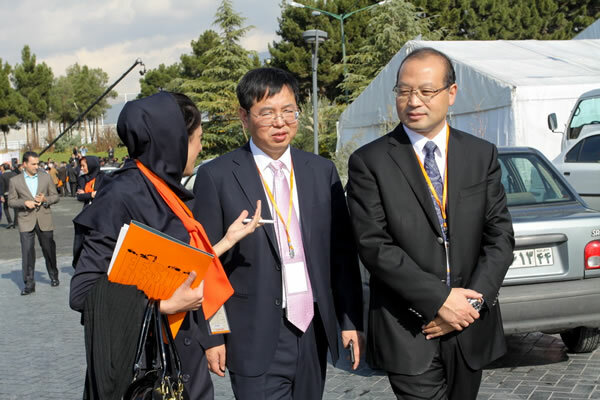 Changlin team and Iran partners faced the challenges and overcame the difficulties. 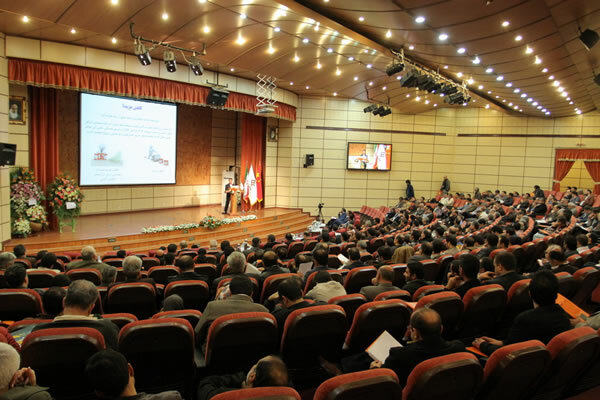 The questions of the judges of Iran Municipal Council involved in the product parameters, performance, design concept, service concept, selection of parts, quality assurance of supplier, and so on. 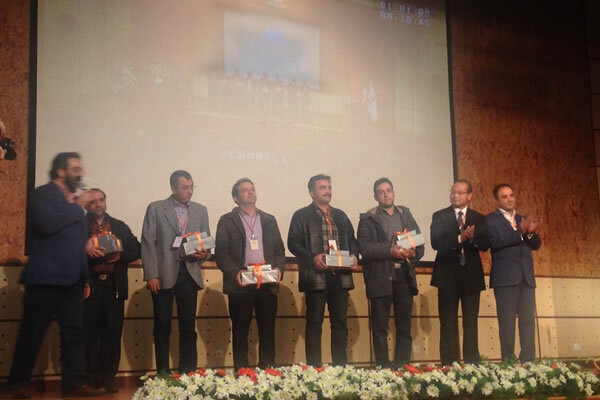 Changlin team and Iran partners answered questions one by one, and got a higher evaluation of the judges, finally we stood out from the many strong opponents and won the bid. We have full confidence in the future development of the Iran market! 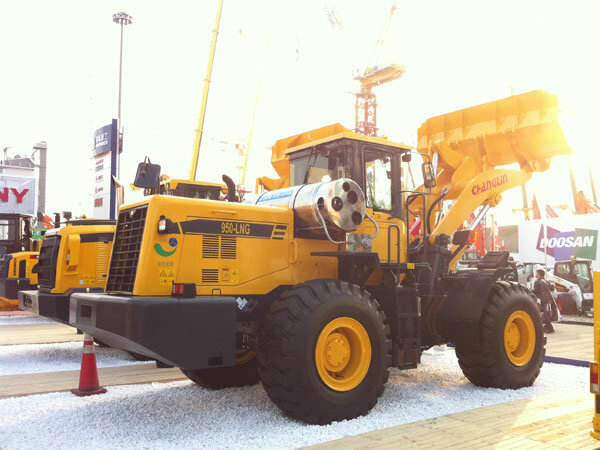 September 9th-12th, Changlin and our agents have attended the 2015 MINING INDONESIA in JIEXPO - Jakarta, Indonesia. A large number of companies have attended this exhibition exhibitors, the booth Changlin of is located at the entrance, which covers an area of 600 square meters. 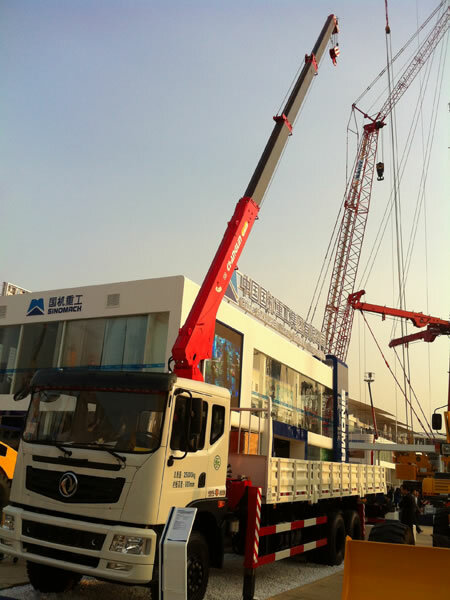 Exhibition equipment including ZL18H, ZG3210-9, 717H, YZ14HD, crane, truck crane and others. 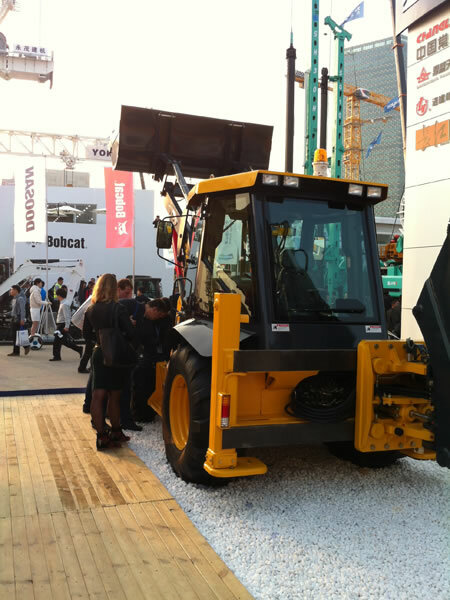 Although the construction machinery market has declined in Indonesian, compared with the same period last year. 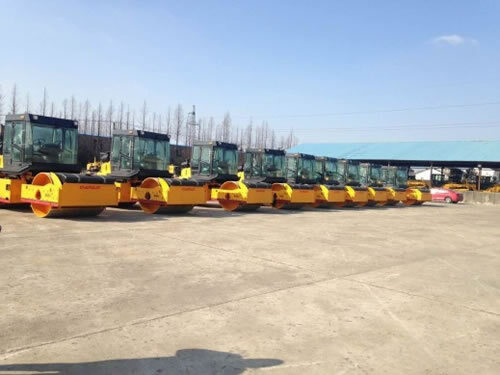 But Changlin products has attracted widespread attention in the exhibition, the new order of 10 whole machines was obtained on the first day of the exhibition. 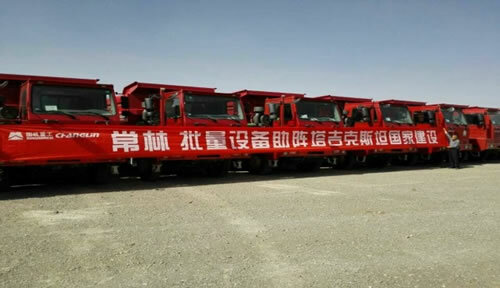 Changlin has exported 15 sets of mining trucks to Tajikistan, this is the another order which after exported dozens of heavy excavators and bulldozers in last month. 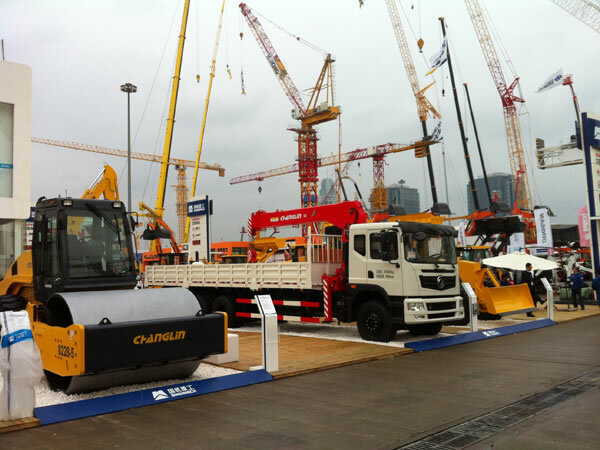 Aim at the status of domestic engineering machinery market, Changlin has seriously implemented the development concept of the group company " decorates world, creates value". We began to expand overseas markets, focused neighboring countries markets, and achieved good results. 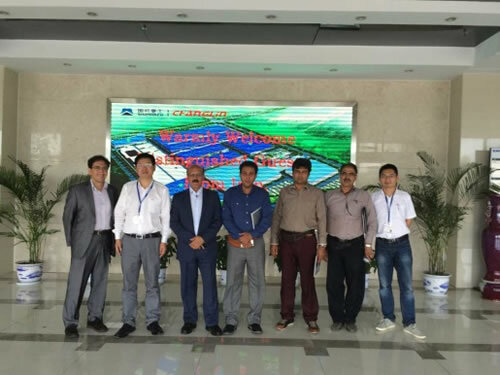 In June 12th, the agents of Changlin in Iran and customers have visited Changlin Industrial Park. 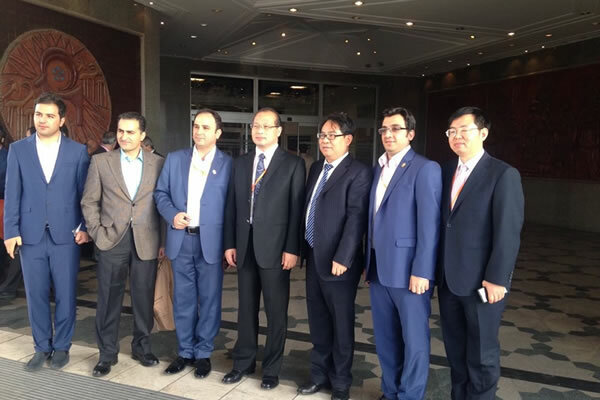 The leaders of Changlin Import & Export Company Ltd. warmly welcomed the guests from Iran. 5 guests visited the company's production site, watched the demonstration of the company's products, Changlin products have left a deep impression on them. 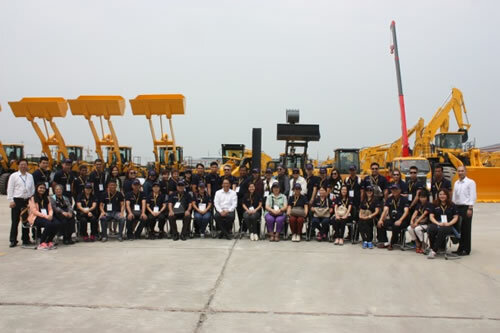 In May 4th, the agents NSP Company of Changlin in Thailand has organized VIP customers to visit Changlin Industrial Park, Chen Wei and other company leaders warmly welcomed the Thai guests. 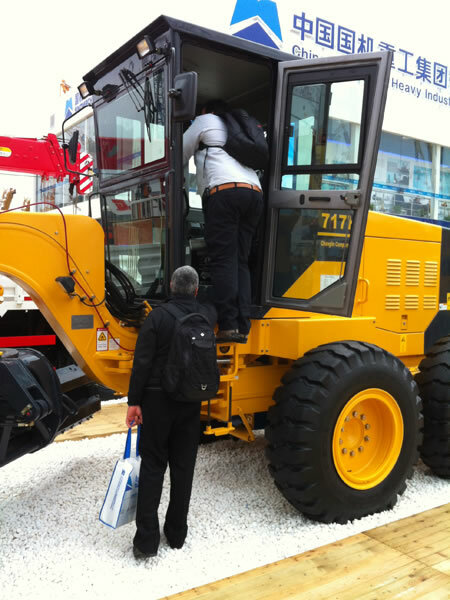 46 guests have visited the company's production site, and watched the company's product demonstration. 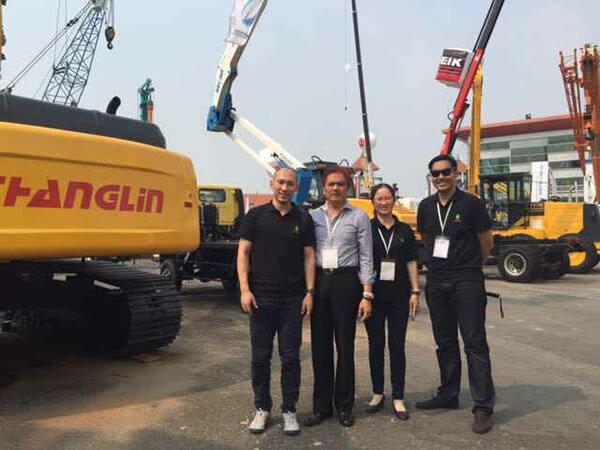 Changlin products have left a deep impression on the guests, everyone was full of praise, and they have said they will continue to cooperate with Changlin to build a win-win situation. 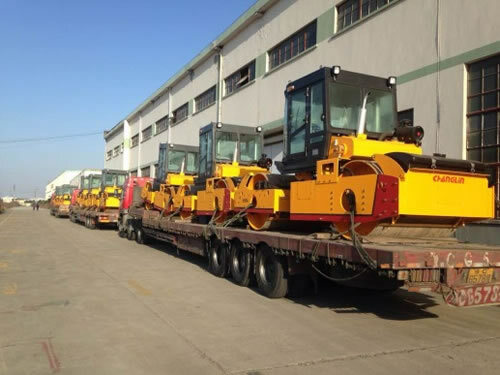 Recently, 9 double drum vibratory rollers from Changlin Import & Export Company Ltd. have completed assembly and debugging, and sent to Burma successfully. These machinery have delivered to the government of Yangon in March this year. This is the second time that we have received government orders, after we have exported dozens of bulldozers to Burma. It proves that we have made full use of the advantages of the trade platform to achieve complementary resources, expand sales channels. And also our brand Changlin has been expanded in the local influence, and we will play a positive role in the market. 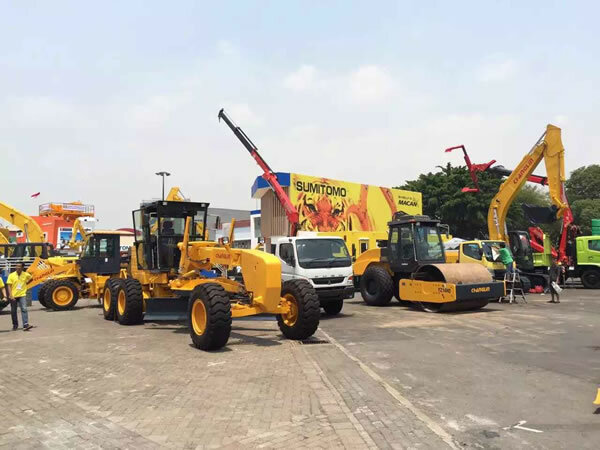 Great Start of Changlin Import & Export Company Ltd.
After wining the bidding of the railway system for a Kenyan project in November, 2014 with 5 sets of motor grader, the key client department of Changlin Import & Export Company Ltd. won the bidding of the system again for a Sierra Leone project when 2015 was approaching, and obtained a great start in the new year. 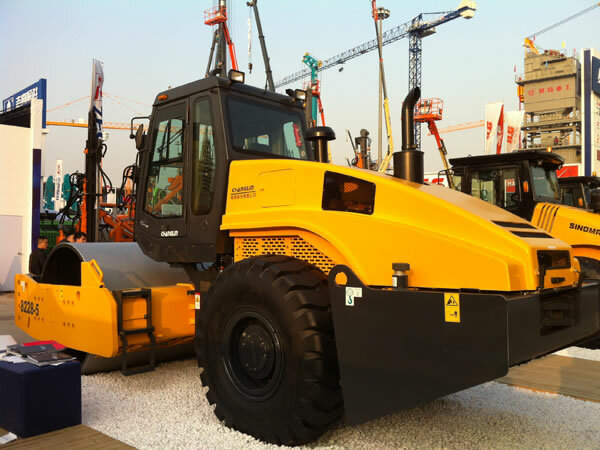 In recent years, construction machinery as the corollary equipment of overseas large engineering projects has won a high increase on export amount. 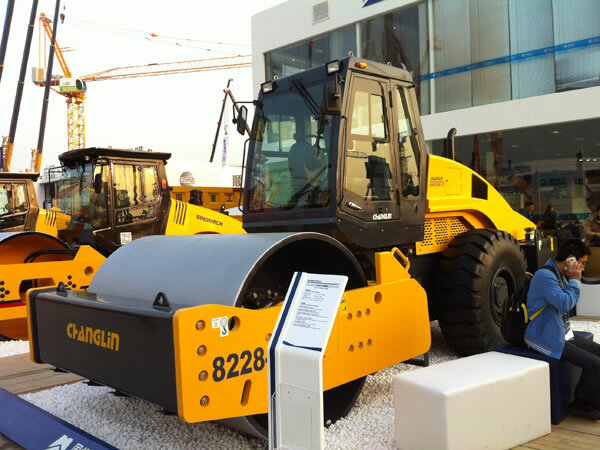 Changlin seized the opportunity and endeavored to cooperate with large engineering companies and attend the bids for overseas engineering projects. By means of incomparable cost effectiveness and unbeatable overseas service, we have won the trust from our partners. New challenge, new journey. More surprises and opportunities in the future awaits Changlin people who cherish present moment and forge ahead, continuing to improve products’ performance and give customers a new experience. 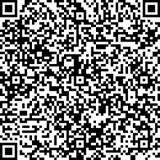 Changlin products will gradually branch out to every corner of the world. 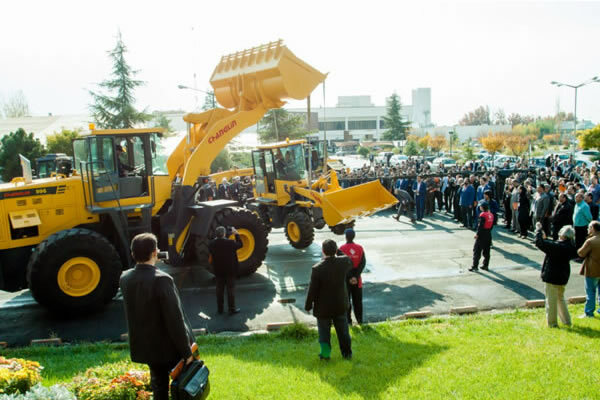 To further expand overseas market and improve our popularity in foreign countries, Changlin held a product promotion conference in Iran and showed our 2-9 tonnage wheel loaders, motor graders, road rollers, and more one by one. 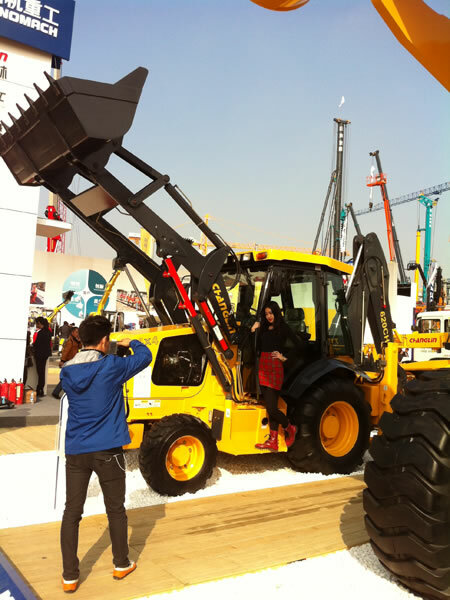 Especially, we promoted our medium and large tonnage 996 and 980H series wheel loaders, 722H series motor graders, etc. These products attracted a large number of customers. 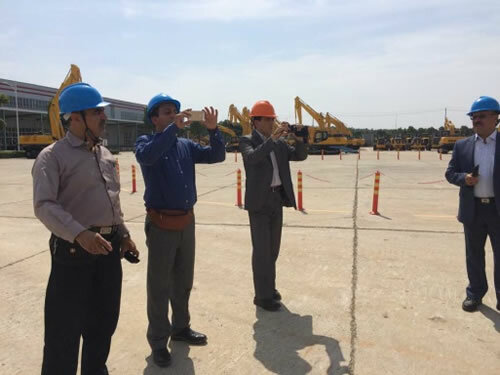 During this promotion, President Mr. Wu, General Manager Mr. Chen and their companies visited construction machinery industry in Iran to know local market condition and business condition of cooperative partners. We collected suggestions and discussed our cooperation in the future so as to improve the market share of Changlin brand.